Each deck is made of 4 plies maple and light woods with our Royal Shape. 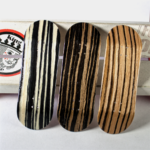 These fingerboards are made in germany. Holes fit all professional trucks and all trucks available in store. 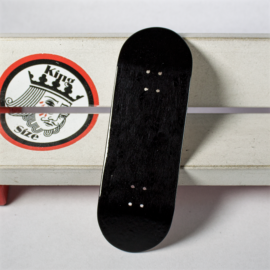 The measures are 100mm x 32mm. 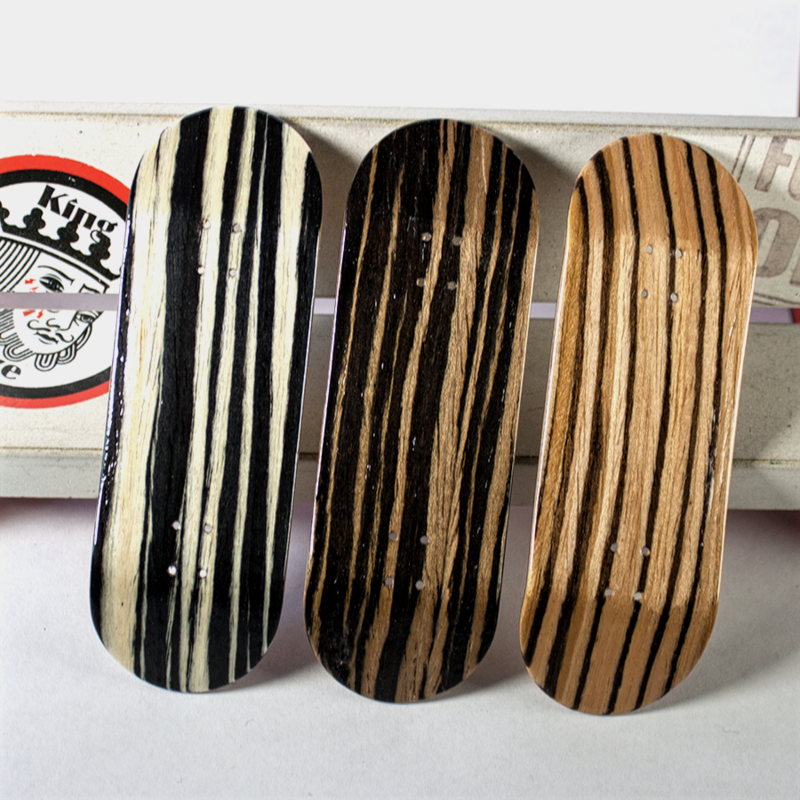 Each deck is handmade with exotic wood and shiny lacquer. 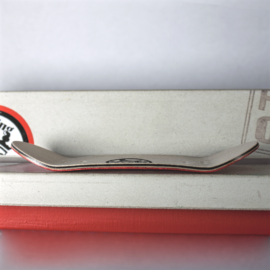 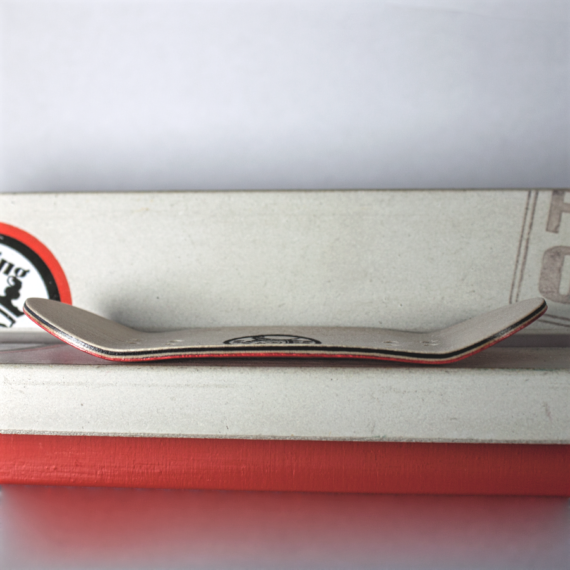 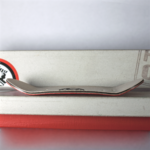 Low concave with medium/high kicks. 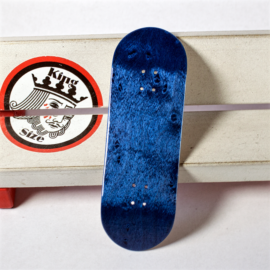 Deck has no kingpin holes. 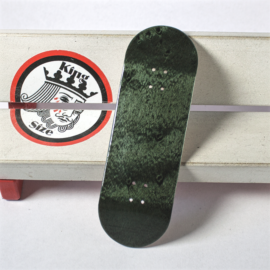 Each deck comes with a free sheet of King Size Soft Tape and some stickers.